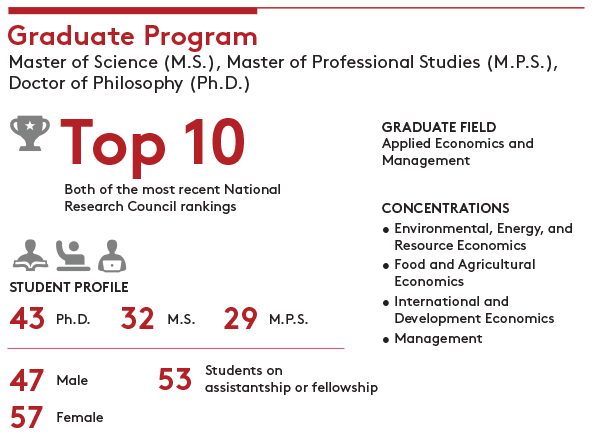 The graduate field of applied economics and management (AEM) at Cornell’s top-ranked Charles H. Dyson School of Applied Economics and Management has been producing top graduates through its rigorous but flexible program led by the school’s internationally known faculty for more than a century. you will work closely with the school’s faculty on applied research to achieve our mission to promote inclusive and sustainable prosperity, both locally and globally. Our business is a better world. Our emphasis is on impact through people and ideas, and our faculty have an enviable record in applied research to match it. Throughout your graduate studies, you will be encouraged to take courses offered not only by the Dyson School, but also throughout Cornell’s world-class College of Agriculture and Life Sciences and the university’s 13 other top-ranked colleges and schools. Because we value and strongly encourage interdisciplinary exploration, we welcome faculty from other graduate fields at Cornell to take an active role in your academic training and research. 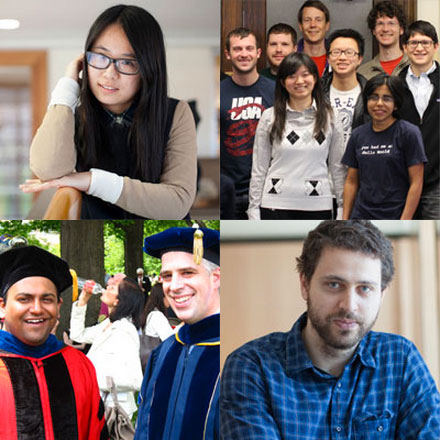 The Dyson School’s supportive and collegial environment within an Ivy League university has long opened doors to academic and career success. The high quality of our graduate program and high caliber of our students have been recognized by an unsurpassed string of MS thesis and PhD dissertation awards. Over the past ten years, the Dyson School’s graduate students have won more Outstanding Master’s Thesis and PhD Dissertation Awards from the Agricultural and Applied Economics Association (AAEA) combined than students from any other university in the U.S.
With the solid academic training and research experience gained at the Dyson School, you will be in high demand. Our graduates obtain academic jobs in leading academic departments and public policy schools at top universities throughout the world, as well as positions in government, major development organizations, and businesses in the private and not-for-profit sectors. We invite you to learn more about the graduate field of applied economics and management at Cornell University. The graduate field of applied economics and management (AEM) in the Charles H. Dyson School of Applied Economics and Management awards three degrees: the research-based doctor of philosophy (PhD) and master of science (MS) degrees, as well as the master of professional studies (MPS)degree, which emphasizes training through coursework and a problem-solving project. Soumya Gupta, PhD ’15, an expert studying the intersection of agriculture, nutrition and women’s status in India, is the winner of the inaugural Paula Kantor Award for Excellence in Field Research. The award from the International Center for Research on Women honors the achievement of young female researchers of Indian origin in the fields of gender and female empowerment in India. A biologist turns to economics — and Ethiopia — to explore policies that improve food security. From 2008 to 2011, Andrew Simons led a program in Ethiopia for a US-based non-profit relief organization. 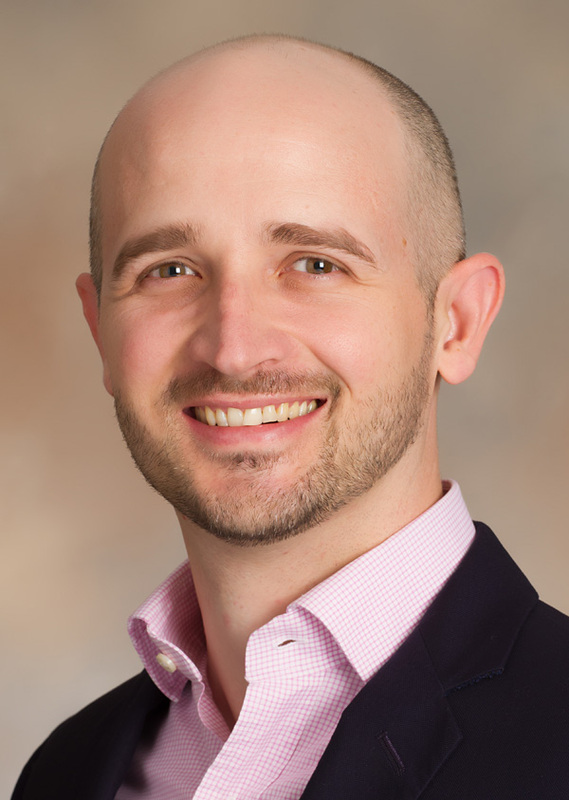 The former biologist recently earned a PhD in applied economics from the Charles H. Dyson School of Applied Economics and Management, as a pathway to explore policies that could help to improve global food security—reliable access to affordable and nutritious food. Deciding where to go for your PhD is hard. In the end, the energy of Dyson faculty and graduate students, reputation and direction of the program, and the resources of Cornell and the Dyson School were very compelling for me. I am very happy with my choice to come to Ithaca.